Home / 'The Equilin® feeding concept"
Experience the new way of feeding by Equilin®. It is the new generation of veterinarians, therapists and experts that are recommending the Equilin products and this new way of feeding. 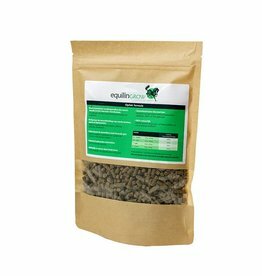 Sport horses, even high levelled sport horses, can deliver a great performance on a diet that exists out of enough and suitable roughage and as little as 1 till 2 kg of concentrates per day. 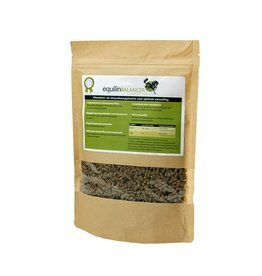 There are natural ways to enrich the diet of your sport horse for instance with, alfalfa, oils, barn and beet pulp. This in combination with the Equilin products, other supplements will become usually unnecessary. 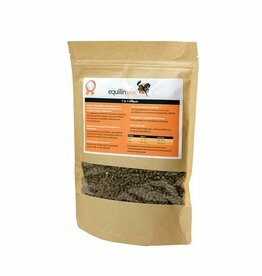 A smart way to have a fit and healthy horse, save time and money.